We want to enhance the understanding of Japan, its people, culture, politics and economics in Nevada. That’s why we are advancing awareness of Nevada in Japan and within the Japanese community abroad. By doing this, we’re creating meaningful interaction between Nevadans and Japanese. Finally, we aim to educate Nevadans on important issues that impact the U.S. – Japan relationship and seek to provide support for expatriate Japanese residing in Nevada. Our members represent the growth and life – blood of our community – construction, tour and travel, restaurants, and professional support services in law, accounting, banking and development. To serve our members and the community, JASN has delivered the Japan Festival featuring Japanese cultural performances and exhibits, and on a smaller scale, participated in cultural exchange with elementary students with workshops on origami, ikebana and reading of Japanese folk tales. With the disaster that struck Japan in March 2011, JASN emerged as the community leader in raising funds for relief efforts. In cooperation with the office of the Honorary Consul General of Japan in Nevada, as well as the Consul General of Japan in San Francisco, and working together with Japanese and non-Japanese residents of Las Vegas, JASN raised more than $65,000 for earthquake/tsunami relief. 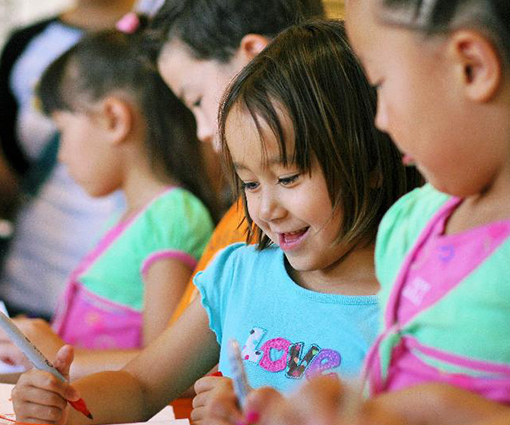 In addition to its disaster relief efforts, JASN supports cultural events, Japanese art exhibits, and other community events designed to strengthen the ties between Japan and Nevada. 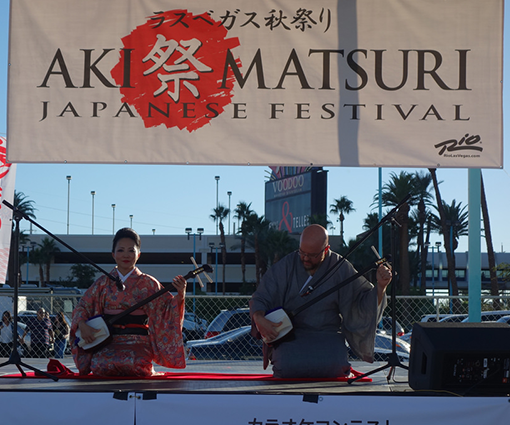 JASN has been an active partner in organizing and promoting the annual Las Vegas Aki Matsuri (Fall Festival), a celebration of Japanese food and culture. This year’s event attracted more than 4,000 people, and we anticiapte that next year’s Aki Matsuri could see double that number. 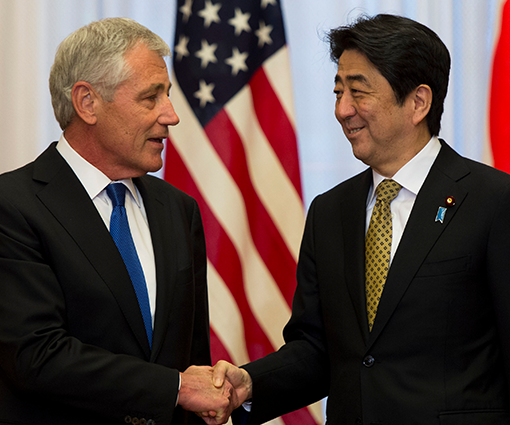 Japan America Society partners are the bridges between Japan and America. Your support will help ensure that organizations like Japan America Society of Nevada, continue to bring Japanese culture and business to our state, and that JASN will help make Nevada a better place for all of us to live.